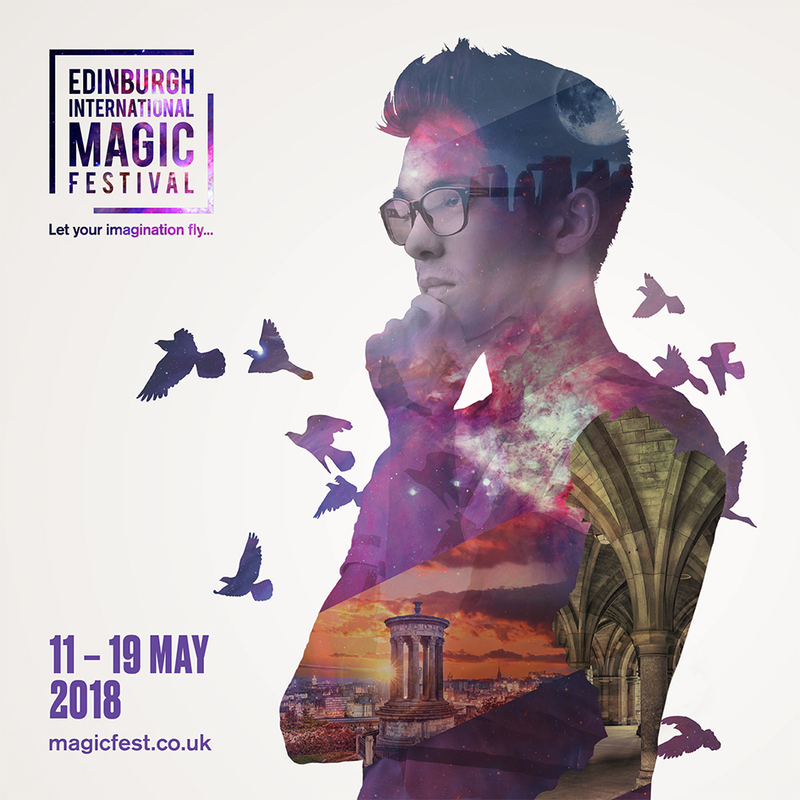 Edinburgh International Magic Festival is one of the fastest growing festivals in Edinburgh and the only public event of its kind in the UK that gives audience the opportunity to enjoy a breath-taking spectacle of the finest acts in Magic. Magic is the Art of the Impossible; it shows you the world in a wonderfully diverse way and challenges you to see things in a different way. Whether your aim is brand exposure and raising media profile or creating thrilling and unique entertainment opportunities for your stakeholders and colleagues please get in touch. All our large, small or in-kind sponsors play a vital role in securing the Festival’s future and contribute directly towards creating a diverse programme of cutting-edge magic performances from around the world.